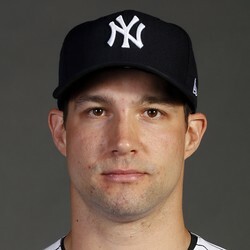 The New York Yankees have recalled set up man Tommy Kahnle from Triple-A. Kahnle hasn't been the same pitcher in 2018 that he was last season, but he should never have been down in Triple-A for as long as he was. The Yankees simply have too many plus relievers. If Kahnle shows well early on he could carve out a set up role for himself down the stretch.